The electronic trade fair for material handling, warehousing, intralogistics, industrial cranes, lifts, cranes, storage and material flow. 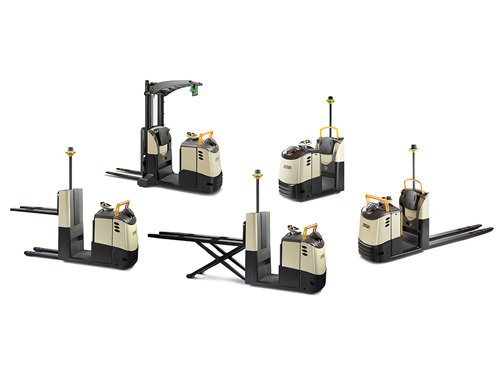 Counterbalance, warehouse trucks and industrial vehicles. 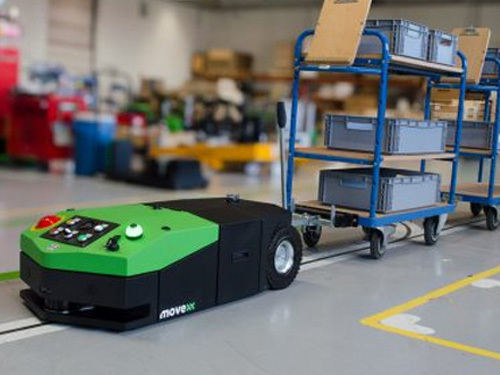 Unmanned automated vehicles and ROVs for material handling systems. Portal cranes, overhead travelling cranes, suspension and girder cranes. Truck mounted cranes as well as self-propelled models. Power, roller, gravity conveyors as well as vertical conveyor systems. Commissioning, sorting and automated handling and distribution technologies. 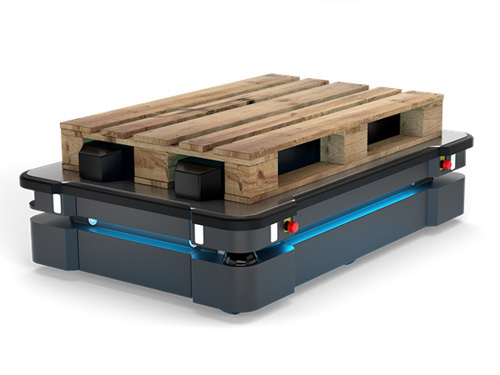 Palletizing and depalletizing machines and material handling robots. 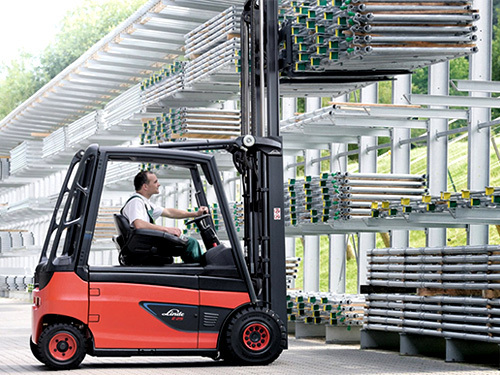 Large scale systems and solutions of automatic material handling equipment. Loading ramps and systems for bulk goods, containers and unit loads. Exhibition of hand operated transport equipment, trolleys and trailers. Manually operated vacuum lifting devices, hoists and tools. Industrial doors, safety mats, sensing edges and safety equipment. Construction Equipment, Tractors, Cranes, Hoists, Heavy Duty Elevators, Lifting Platforms Manufacturers. Clamping device, workpiece handling, CNC workpiece management. 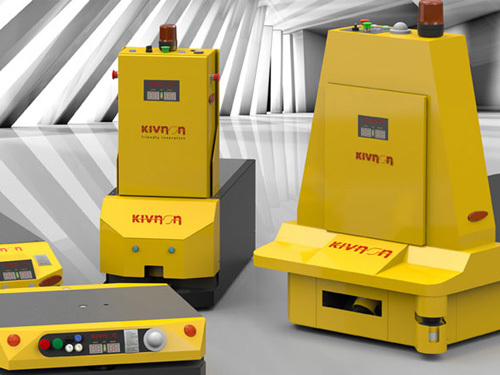 Storage and retrieval machines for small parts. 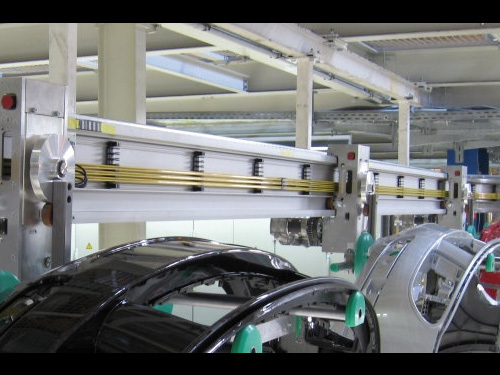 Automated part handling in the manufacturing and production process. Linear feeders, bowl feeder drives, refilling units and control devices. 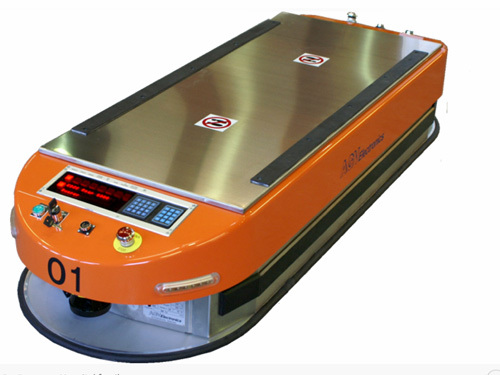 Automated packaging and order assembling equipment and tools. Identification technology, Auto-ID systems, RFID reader and transponder. Telematic systems, destination and navigation controls..
Scales and proportioning devices, counting and metering machines. Cameras, resistance, position, vision and image recognition sensors. IT solutions including software, hardware and communication components. 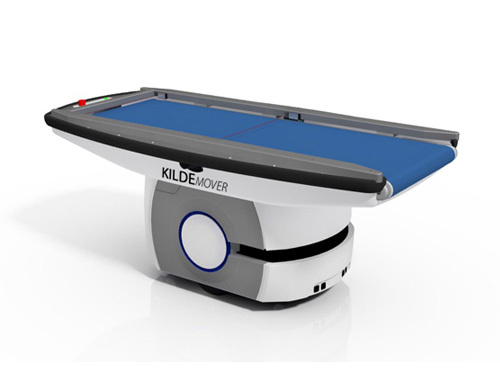 Software and services to control the movement and storage of materials. Accessories for all mechanical handling..
Enclosures, switchgears, generators, transformers and auxiliary equipment.